Kaleidoscope Acoustic - Happy Little Lark, home to artist Leah Renée. Kaleidoscope Acoustic is a dynamic acoustic duo featuring Leah Renee on vocals and Trevor Andrew Hamer on guitar. Trevor and Leah met almost 10 years ago when they performed in a popular San Diego 80's cover band together, and have been playing together in a variety of projects since then. 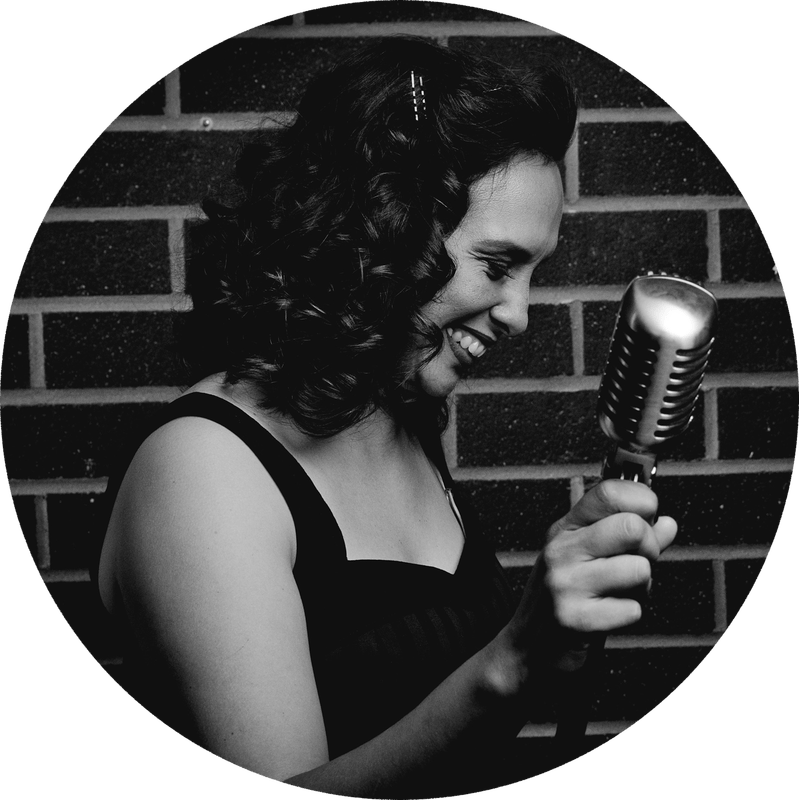 Performing songs across all genres and from a hundred years of popular music, they can either set the tone for a romantic wedding ceremony or rile up the rowdiest of bars for a sing along. Kaleidoscope is versatile and can be comprised of larger musical configurations, to include their incredibly talented friend Jules Stewart on percussion. Feel free to listen to a few songs recorded live at The Firefly (at the Dana at Mission Bay). For a listing of performance dates, times and locations, please visit Leah Renee's event calendar for more information. For booking and contact information, please fill out this contact form and we will get back to you ASAP. Thank you! 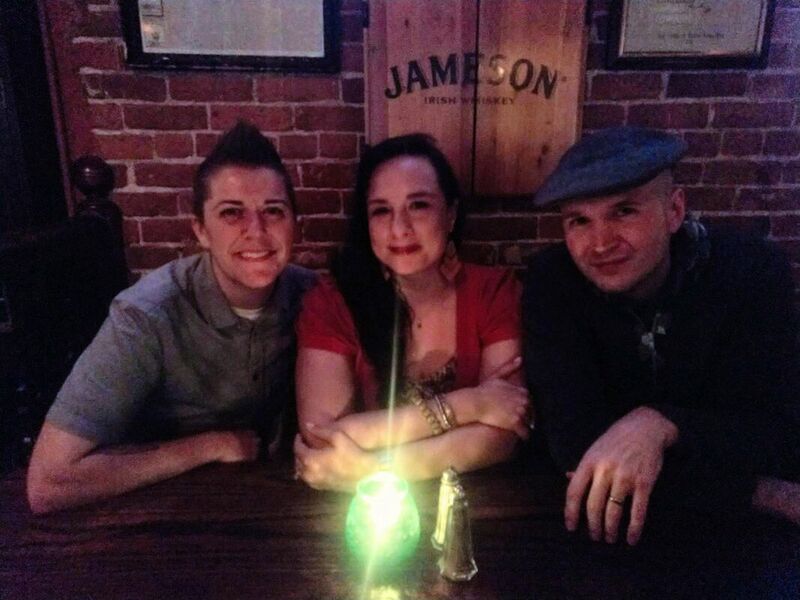 Jules, Leah, and Trevor relaxing at The Dubliner in downtown San Diego.